The term “ultraviolet” often concerns people because they’re reminded of the harmful ultraviolet rays that come from the sun. However, UV light is not always harmful. In fact, when used together with your air conditioning system, you can even reap some surprising anti-microbial benefits. Are you thinking about scheduling air conditioning repair to improve your cooling system? How about adding a new product for added benefits to your HVAC system? Check out our blog post about germicidal UV light for starters. The simplest way to define germicidal UV light is to say that it destroys the DNA of harmful elements such as bacteria and viruses. It also stops their ability to spread and cause illnesses. Your household will be able to breathe in cleaner air if you choose to include one of our germicidal UV lights with your air conditioning installation. It disinfects the air and eliminates pollutants that can cause respiratory illnesses. While no one can truly get rid of germs and bacteria completely, it’s important to do everything you can to ensure your family’s safety. Prevent germs, bacteria, fungi and other viruses from spreading through the air by installing germicidal UV lights, which will eliminate these microorganisms and improve the air that you and your family breathe. Sometimes, when you use air conditioning maintenance services, the technician has to remove the dirt and mold that’s built up in your air ducts. By adding a UV light, the air will be much cleaner, which will help reduce the frequency of these maintenance requests. In addition, your electricity bill won’t be as high because the cleaner air will help your HVAC system perform with less effort, which translates to less energy consumption. Germicidal UV lights can help protect your family from germs and pathogens. 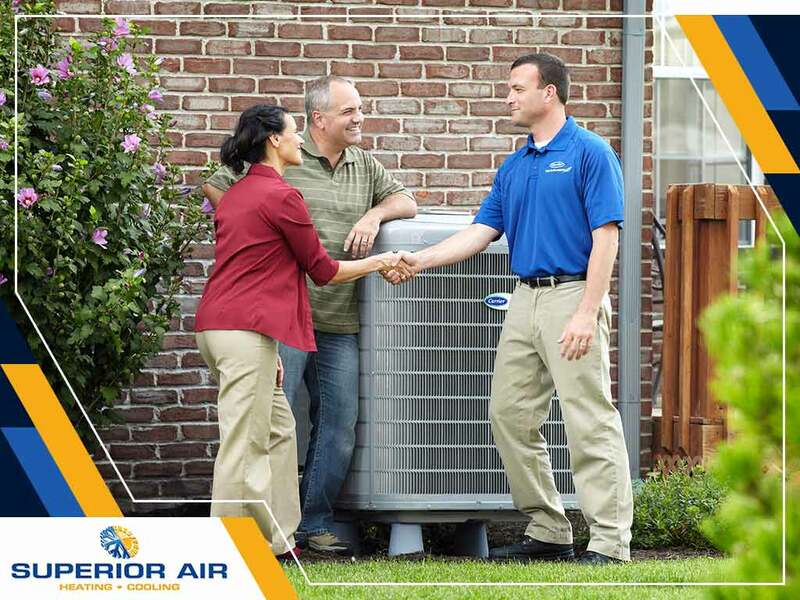 Thankfully, Superior Air can help find the right unit for you. To begin, call us at (559) 342-0023. We serve residents in Hanford, CA, and nearby areas.